If you find yourself with your family in the Mechanicsburg, PA area, you’re in luck. There is no shortage of things to do, especially for kids. Here’s a breakdown of a few of the most fun, educational and interesting things to do with kids near Mechanicsburg, PA. The Oakes Museum of Natural History a great way to have fun and learn with your kids. This 10,000 square foot museum features more than 40,000 specimens and offers a wide range of educational opportunities for your budding naturalist. The museum features an amazing array of animals from all over the world, shells, eggs, ancient artifacts and more. Local parents can even enroll their kids in Curator Club, a special educational science enrichment program with a variety of fun and enlightening activities. If you’re looking to experience some of nature’s bounty, consider paying a visit to Oak Grove Farms. This family owned and operated farm that has been in operation for over 50 years offers delicious fresh produce to enjoy. June is pick-your-own-strawberries month according to their harvest schedule. You can find the juiciest berries and pick them just for you and your family. The Round Top Mountain Resort is fun for the family year ‘round, but for skiing families, it’s the perfect getaway. This ski mountain, with a top elevation of 1,355 feet, features a variety of slopes. Ten percent are ranked as extremely difficult, and the rest are about evenly split among easier, more difficult and most difficult. There are five chairlifts, two carpet lifts and a J-Bar, along with a tubing lift, and the resort features skiing and snowboarding lessons and rentals for people of all ages and skill levels. After a long day of skiing, you can relax at the Fireside Pub & Grill for a warm, friendly, relaxing atmosphere with great food and ambiance. These exciting places just skim the surface of all the amazing activities that you and your kids can enjoy in and around Mechanicsburg. There are also summer reading programs for families, kids’ sports programs, farmers’ markets, nature tours and lots, lots more. Mechanicsburg, PA is a great place to visit, but it’s an even better place to live. 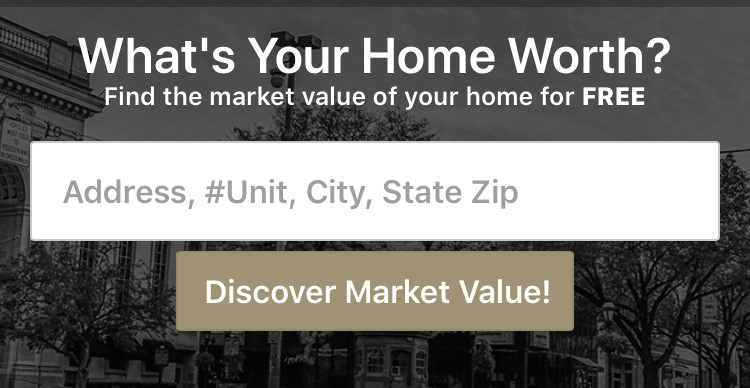 If you’re interested in learning more about relocating your family to Mechanicsburg, PA, York, PA or elsewhere in the south central Pennsylvania area, your friendly REALTORS® at CENTURY 21 Core Partners will be happy to talk about how to get you the best deal on a great new Pennsylvania home. Contact CENTURY 21 Core Partners today to talk to an agent and learn more.